Washing my make up brushes is one of those tasks I love to hate. Although I adore using the Daiso Detergent for Puff and Sponge to wash my brushes, there's no Daiso here in Perth so I'm always looking for more accessible options! 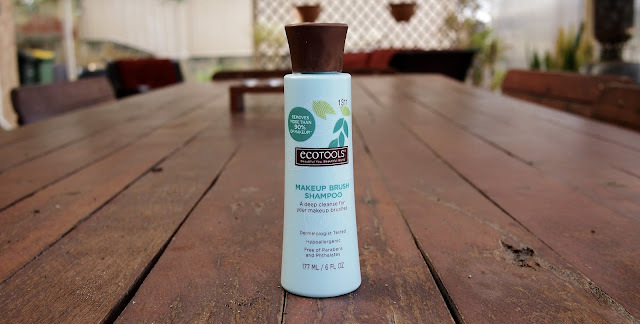 A few months ago I was given the opportunity to put the EcoTools Makeup Brush Shampoo* to the test and I'm finally ready to share my thoughts! The EcoTools Makeup Brush Shampoo* is a dermatologist tested hypoallergenic brush cleanser designed to move more than 90% of make up from brushes. 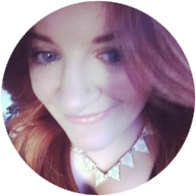 It is said to be free of parabens, phthalates (don't even know what they are but they sure sound bad) and petroleum-based ingredients. Best of all, it's house in a 40% post consumer recycled plastic bottle, which I think is awesome. All the fancy stuff aside, this is basically a product that's relatively good for you, the environment AND your brushes! 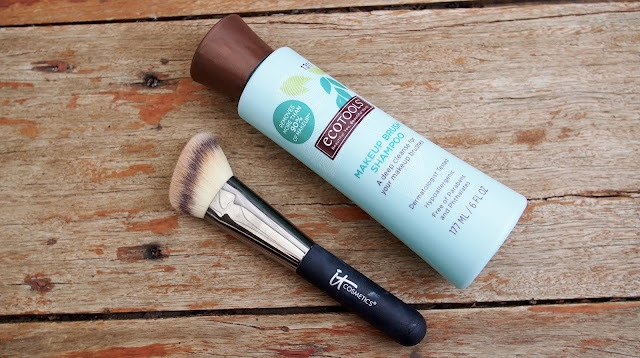 I'm a big fan of the EcoTools Makeup Brush Shampoo*. 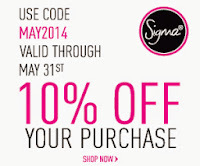 It's a super effective brush cleanser that leaves my brushes feeling clean and fresh without an oily or tacky residue! It removes almost all make up straight away and any stubborn foundation stains are generally gone after a second wash, especially if it's used n conjunction with the Brush Egg (link to a similar one) that I bought off eBay for just a couple of dollars. Whilst the shampoo has a nice scent, it doesn't linger on my brushes which I really appreciate also! 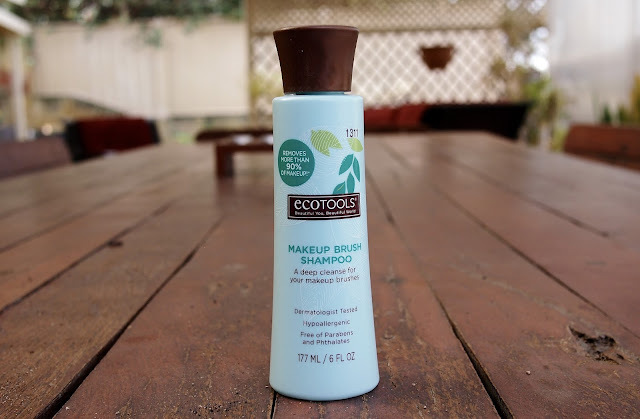 There's not much to say about a brush shampoo after you've said whether you like it or not and, let me tell you, I really like the EcoTools Makeup Brush Shampoo*! I still have quite a few bottles of the Daiso Detergent for Puff and Sponge to work through but once I'm done I think I'll be going back to EcoTools! The EcoTools Makeup Brush Shampoo* is available now. 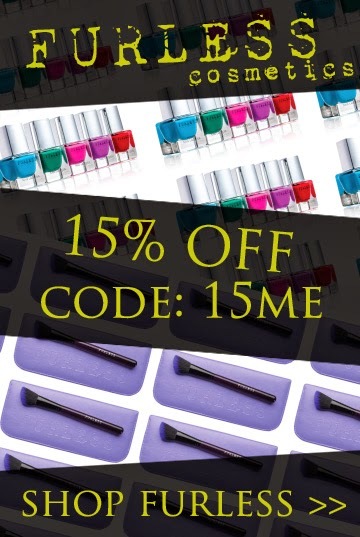 It retails for $15.99 and can be bought at selected pharmacies and Priceline stores nationwide, as well as online from www.ecotools.com.au. How do you wash your make up brushes?